Here are the essential videos you should watch to get started setting up your smart home. 1. The first thing you will need is a hub. There are many on the market today. 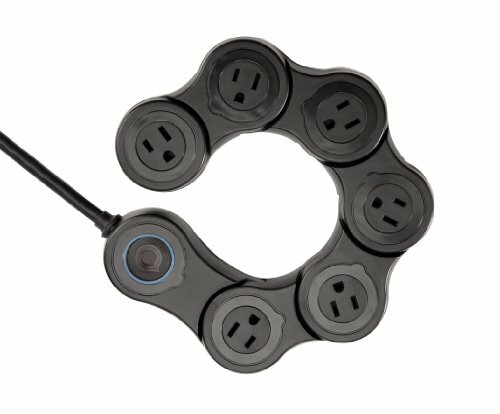 I personally use the Wink Hub. 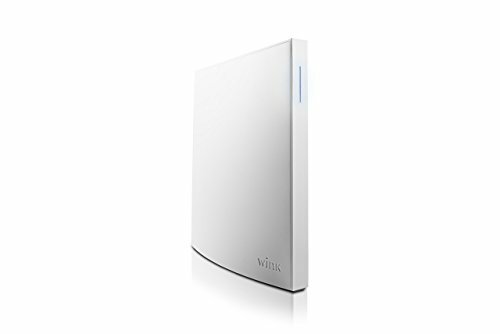 Here is an overview of the Wink Hub from CNet. 2. Once you have your hub, you will need something to control. 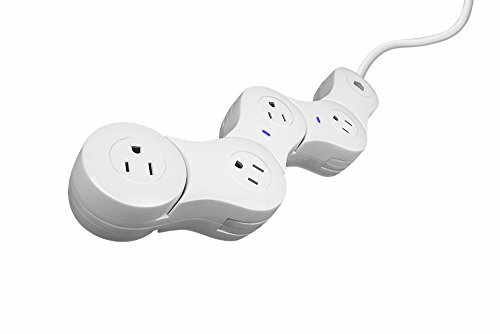 Here is my personal top 5 list of Smart Home devices. 3. To get your feet wet, I recommend that you start with a simple plugin module. They are the easiest to install. From there you will get plenty of ideas for what to do next. A look at two types of plugin modules can be found here. 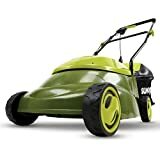 In this episode we will perform a full product review of the Sun Joe MJ401E Electronic Lawn Mower. It may look like a toy, but this is a little giant of a machine. We will show you the good and the bad, but in the end, you will see why this is a new device worth looking at. 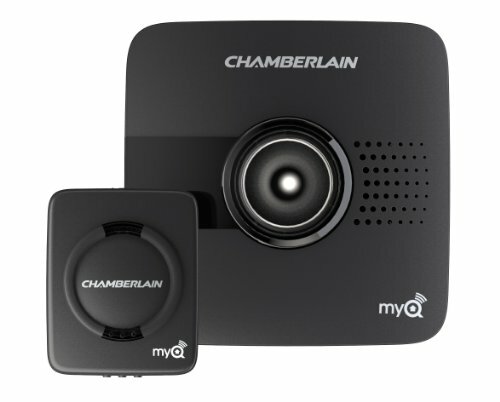 Installs in minutes and works with your home’s Wi-Fi, via the FREE Chamberlain MyQ Garage App. 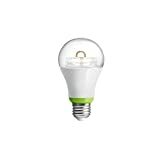 In today’s episode we are going to compare GE, Leviton, and Lutron smart switches, both dimming and non-dimming. When selecting a wall switch for your smart home, it is important to know what type of switch you need and what look you want.